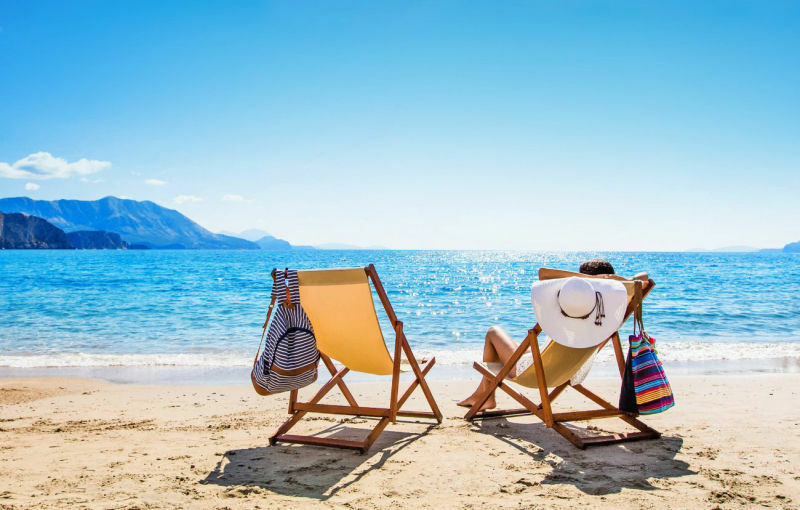 When it comes to preparing for your summer holidays, you will have checklist as long as your arm, but before heading off on your travels, ensuring the safety and security of your home is paramount. Plan the best trip away knowing everything at home remains as it should, the last thing you want while you’re trying to relax is a phone call from home with bad news from home regarding your property. Here are some basics to make sure your home is safe while you’re away. First things first, insurance. Make sure you have some decent contents insurance which covers the cost of your belongings in your home from theft or unexpected events like fires, water damage and theft. If you were to suffer a leaky roof or burst pipe at home while you’re away, it could ruin furniture, interior decoration and electricals so make sure you’re covered. If you own your property, then check your buildings insurance policy to see if there is any reason a claim might be invalidated if you were away from your home for any period of time. Whilst it’s tempting to brag about going away on your social networks, avoid doing so if you can. If you must holiday spam your friends with pictures of cocktails and hotdog legs, don’t mention specific dates or locations. You never know who is watching. If you live in a block of flats or apartments and are friends with some neighbours on social media, whilst some of them might be great at keeping lookout for you while you’re away, others might be waiting for an opportunity. Tell trusted neighbours verbally that you’re going to be away but don’t shout about it to the whole community. The big debate… curtains open or closed? The short answer is open. Closed curtains during the day are the ultimate giveaway that your away for a long period. Think about how it looks from the outside. If it’s been snowing and there are no footprints, or there are signs of post building up then these small details will stand out. Ask a neighbour to pop round every other day or remind your cleaner to adjust the curtains and water any withering plants. Ask a friend, neighbour or family member to park in your driveway if possible. To stop letters piling up, Royal Mail have a Keepsafe Scheme that keeps letters and parcels for up to 66 days so that they can deliver them once you arrive home again… the cost is for £17 for 17days. A timer plug for your lights is a good idea too or even the TV. You can set the plug to start at 6pm and finish at 8pm for example. Hide all your treasured items securely – don’t let thieves window shop at your home! If someone does manage to get in, don’t hand them your possessions on a plate. Also think about things like where you hide your spare key house or car keys, by leaving it under a rock or something obvious then you're allowing intruders easy access and with minimal damage to draw attention. Avoid storing keys near the front door too, as professional burglars will use long handled hooks through the letterbox to fish for your keys. Make the most of being away and lower your bills for that period by setting the thermostats and heating a little lower and for less time. Don’t turn off your heating or hot water completely, especially in colder months, as this could cause water in the pipes to freeze and cause damage. Turn off things like Freeview boxes, Alexa, Wifi routers and computer monitors that will use power in standby mode unnecessarily while you’re away. If you are a landlord with tenants that travel a lot for work, you may want to consider a Property Management company to add an extra level of reassurance to taking care of your property when it's vacant. Contact us for more information.